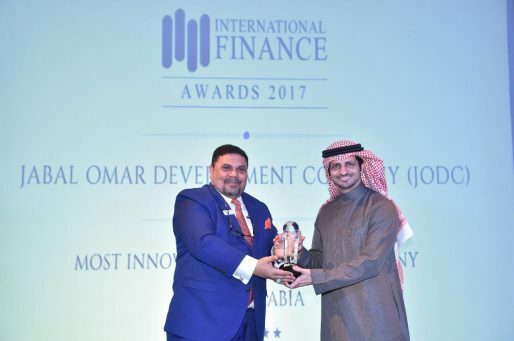 Advisor to the Custodian of the Two Holy Mosques Prince of Makkah Region Prince Khalid Al-Faisal crowned Jabal Omar Development Company as one of the top 100 brands in the Kingdom for 2017. 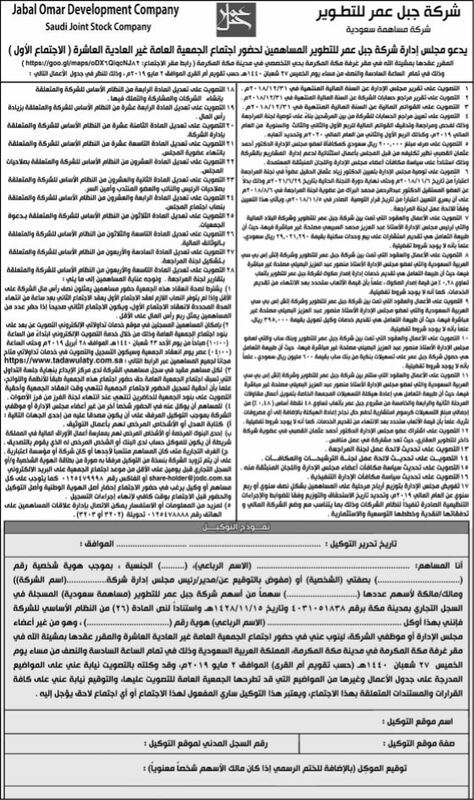 The award was received by the chief of the commercial sector Mr. Jamil Hassan Ghaznawi. 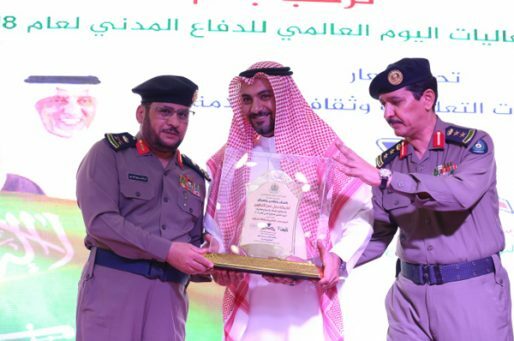 The Director of Civil Defense in Makkah Al Mukarramah Region, Major General Salim Al-Matrafi honored Jabal Omar Development Company for sponsoring the International Day of Civil Defense, which was held under the slogan “Educational Institutions and Safety Culture”. 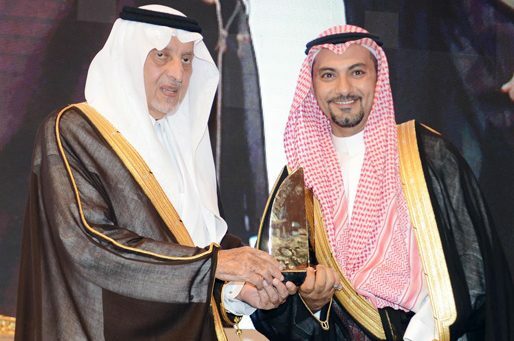 The award was received by the head of the commercial sector, Mr. Jamil Hassan Ghaznawi. 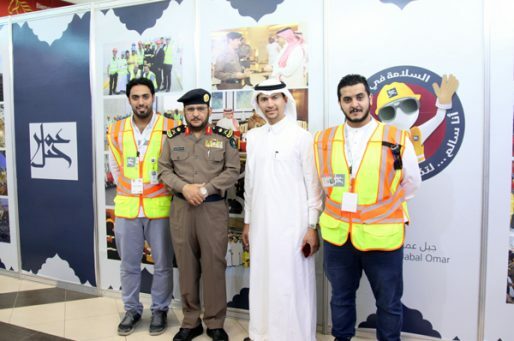 Jabal Omar Company won the best performance award in the Safety sector for leading Mega projects in the holy capital organized by the Directorate of Civil Defense in Makkah Region. 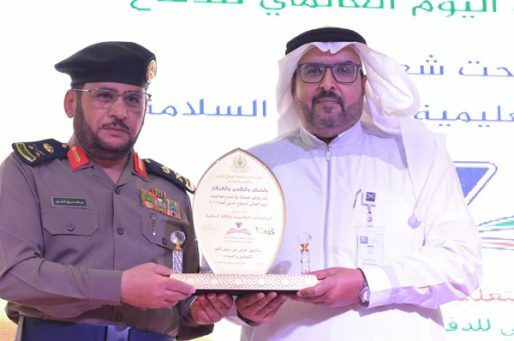 The award was received by the Senior Director of the Occupational Safety, Health, Environment and Security Division, Mr. Izac bin Saad Assiri.